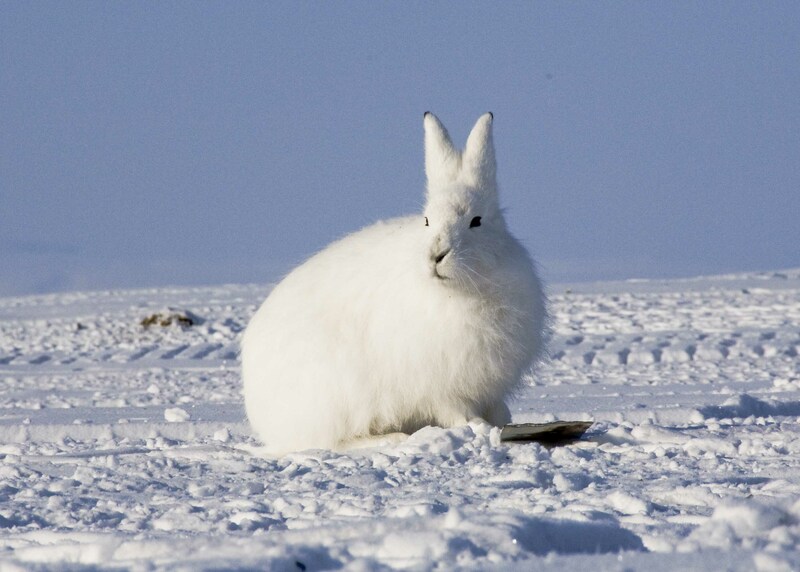 Arctic Hare (lepus arcticus) is a mammal type animal. 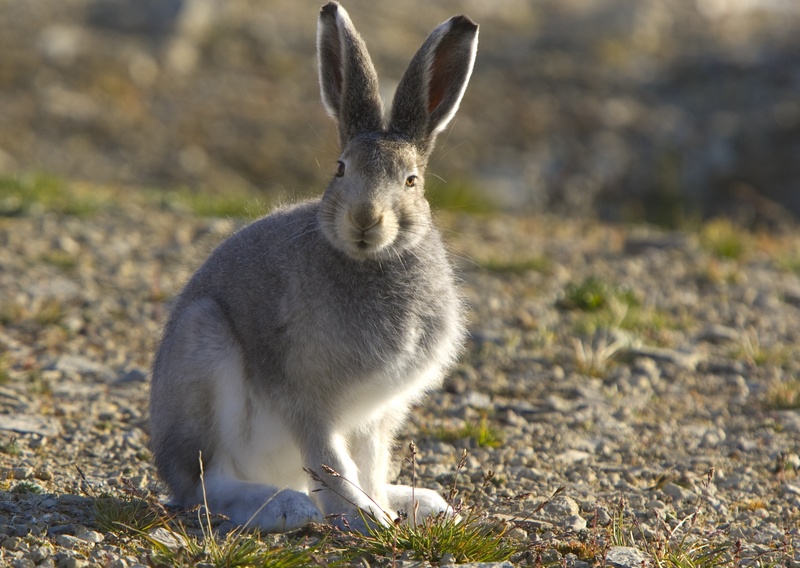 It inhabits tundra and rocky areas. 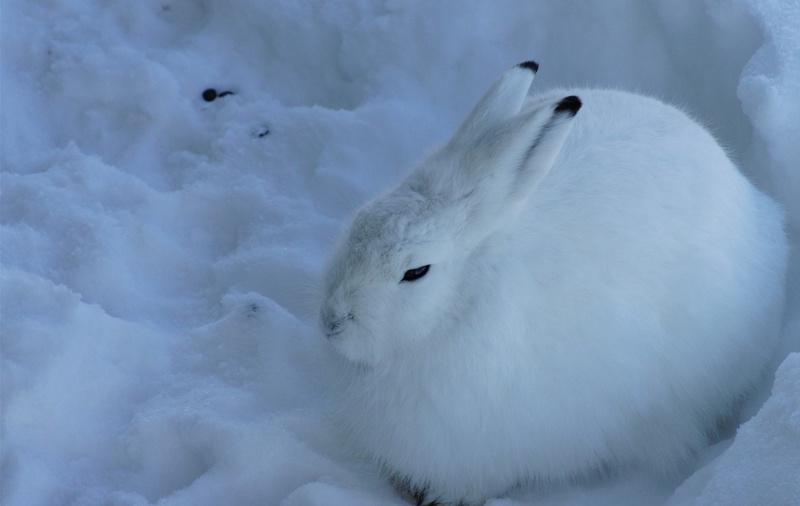 The weight of this animal is about 4kg - 5kg (9lbs - 12lbs) and lives for 3 - 8 years. 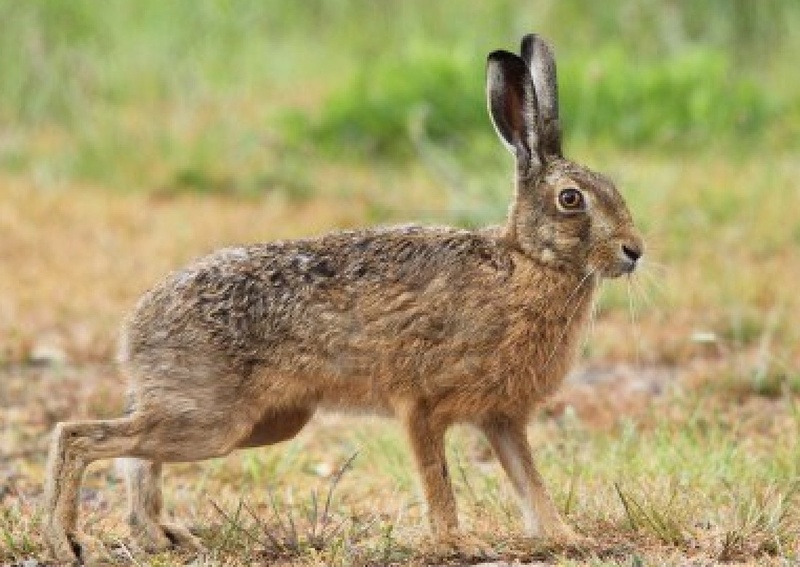 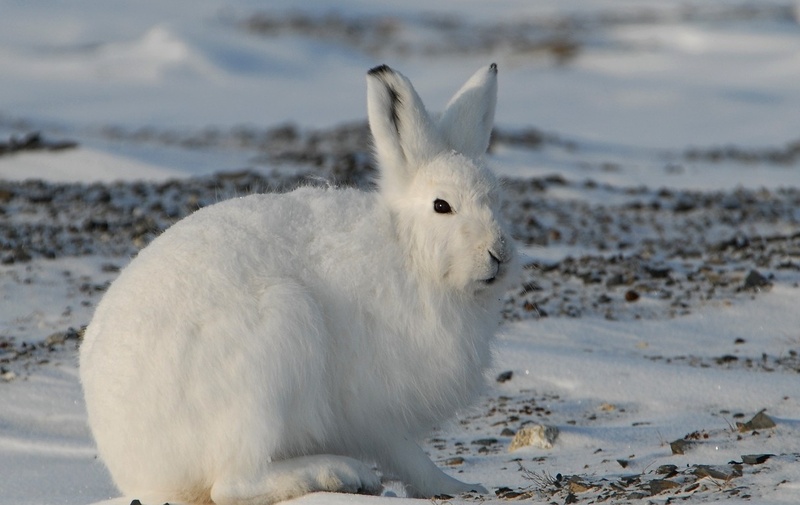 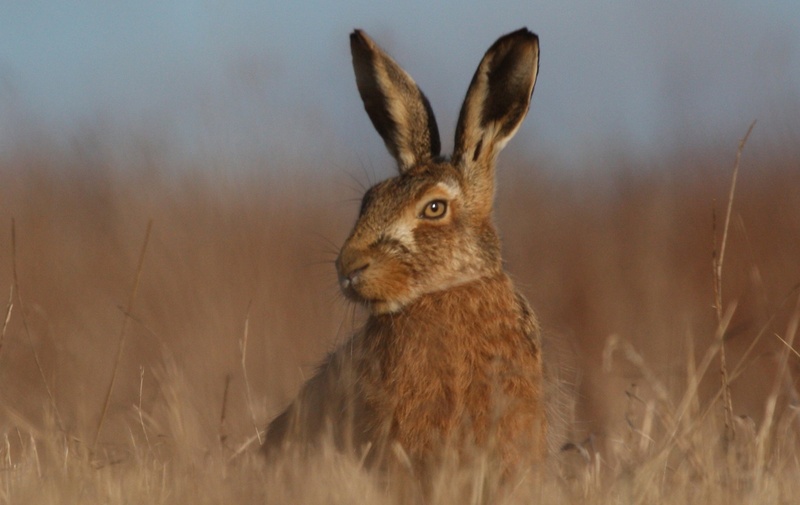 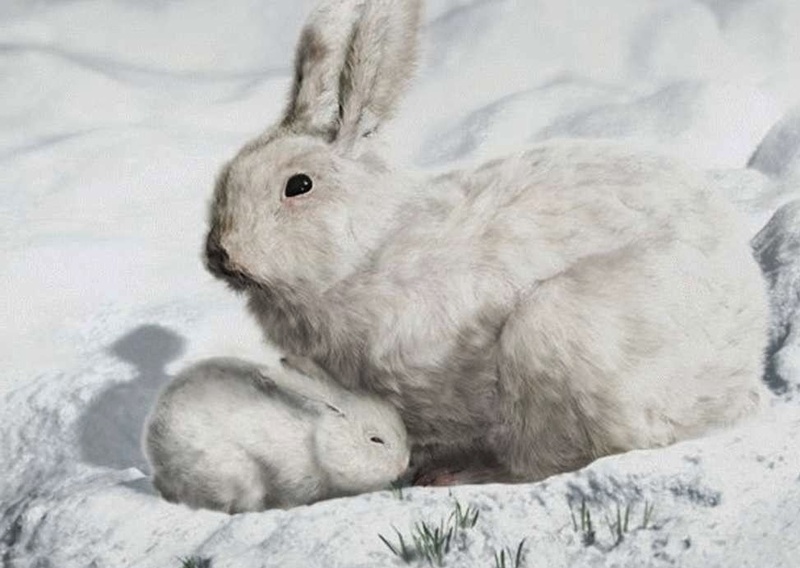 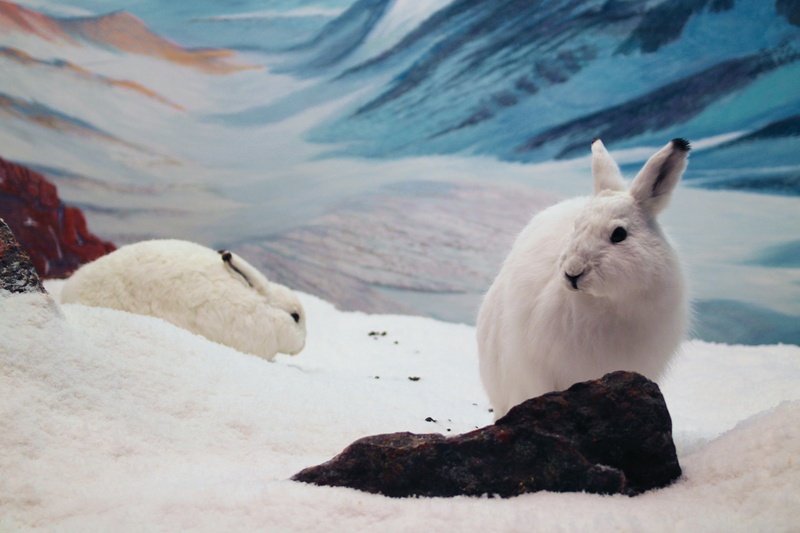 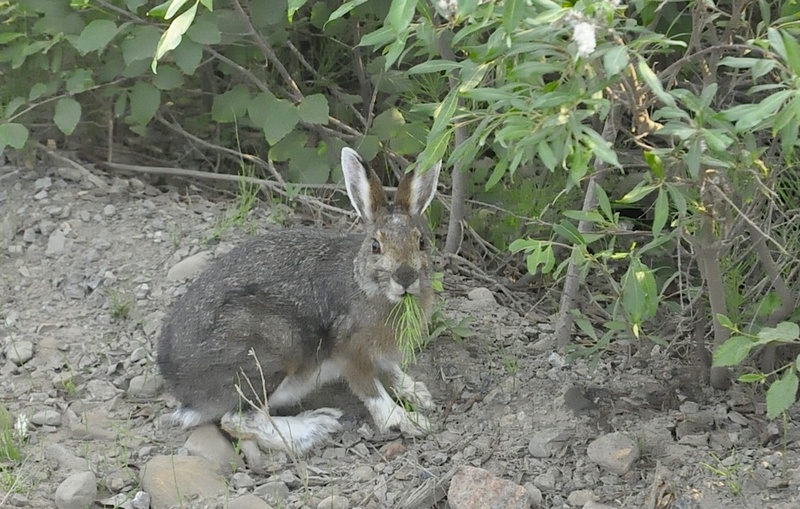 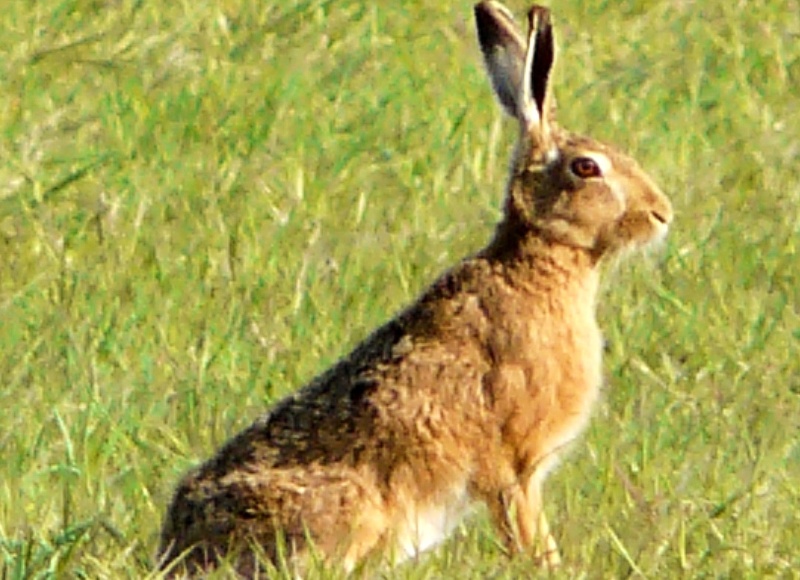 Snowy owl, fox, wolf are dangerous for arctic hares. 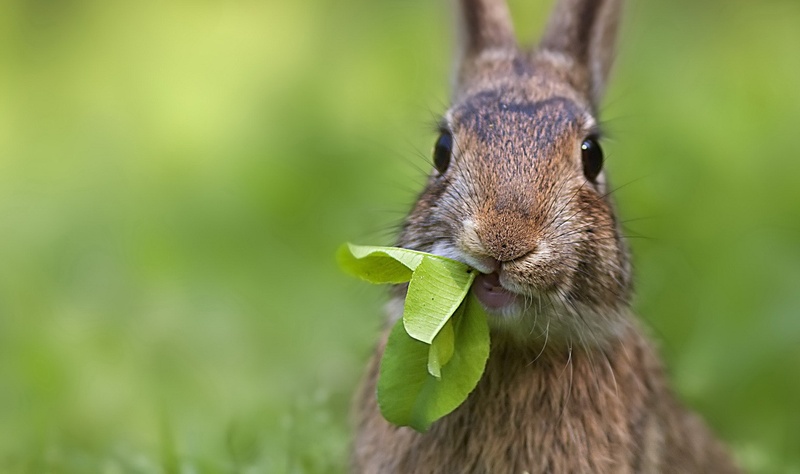 Look up the table below for more facts.